Cellulite affects more than 90 percent of a female at least once in their life. Although not a serious disease, neither it is a sign of being overweight, but cellulite appears ugly and gives an affected person a reason to get rid of it. Persistent free-floating subcutaneous fats present beneath the skin is defined as cellulite. The deposited fat appears lumpy and bumpy by pushing itself against the connective tissues and causes dimpling or depression of the skin. Commonly it affects females after puberty and develops around the buttocks, thigh, and stomach. 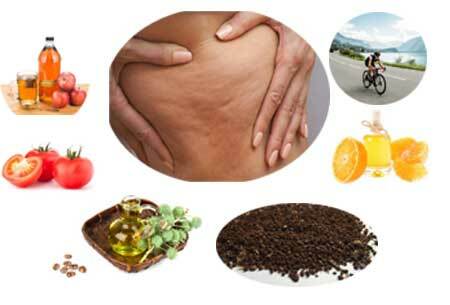 Cellulite may be caused due to hormonal imbalance, Sedentary lifestyle poor eating habits, lack of exercises, Wearing tight underclothes and smoking. Heredity may also be a cause. Creams and other pharmacological agents available in the market to treat cellulite will only leach your money without any desirable effect. Also, these methods have potential side effects that cant is ignored. To be on the safe side better try the home remedies for cellulitis discussed below. It may take several months to get results and make a difference in the appearance. Stimulate blood flow and lymph flow by dry brushing. It also opens the skin pores. Use a brush that is made natural material that is derived from vegetables. It should be semi-firm and have a handle so that you can quickly brush the affected area. Slough dry skin through brushing. Make sure that your movement of brush should be towards your heart to blood circulation. This should be practiced for 5 minutes daily. It promotes blood circulation. 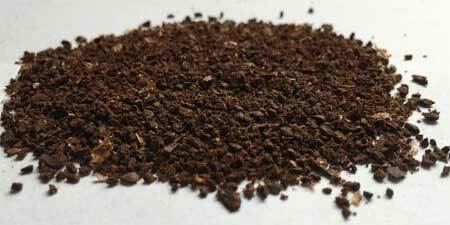 Mix 3 tablespoons of sugar and one-fourth cup of the coarse coffee ground to 2 tablespoons of coconut oil. Mix well and apply the ingredients to the affected area, Massage for 15 minutes to remove dead skin cells and then rinse off with lukewarm water. 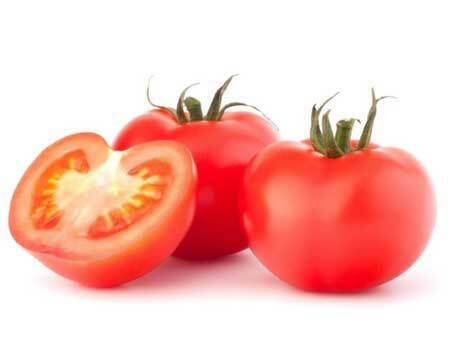 Tomato is rich in lycopene that prevents the accumulation of the fat. Grind about 2 to 3 And apply the juice to the affected part. Massage for 15 minutes and then rinse it off with warm water. Repeat this three times in a week. 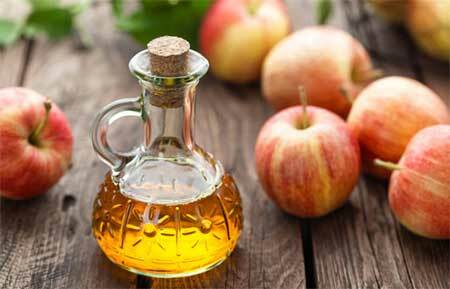 Apple cider vinegar is known to reduce inflammation and treat several skin problems including cellulite. Add two teaspoons of apple cider vinegar to a cup of cold water. Add honey to taste and drink it every morning empty stomach. 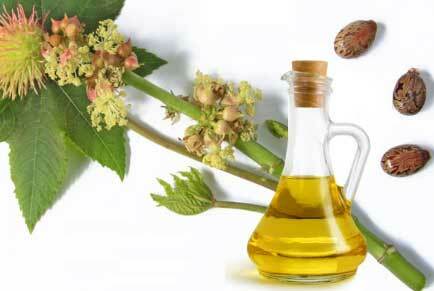 Castor oil keeps the skin hydrated and promotes the formation of collagen and elastin.Warm castor oil. Apply to the affected area and massage for 20 minutes to half hour daily. After an hour take a warm water shower. 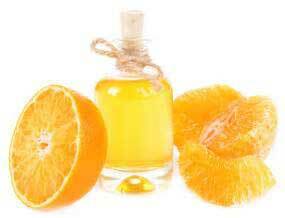 This oil is extracted from the oranges and is rich in antioxidants that ward off toxins. Mix 1 teaspoon of tangerine oil and two teaspoons of olive oil. Massage over the affected part for 15 minutes. Repeat this two times a day for few weeks. *Do not to step out in sunlight for an hour after applying tangerine oil on your skin.
. Have patience as any home remedy for cellulite you try will take a few months to give the result. Also, pay attention to your diet. Include food rich in fiber such as vegetables, fruits and whole grains to your diet. Make sure you drink about 10-12 glasses of water every day and be consistent with your work out.